Bookends: Ash To Steele by Karen-Anne Stewart ~ Excerpt! 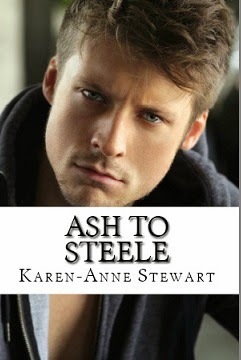 Ash To Steele by Karen-Anne Stewart ~ Excerpt! I am a new author and have recently discovered that I am now addicted to writing. My first novel, Saving Rain, was originally going to be a single novel, but it quickly turned into a trilogy. I fell in love with the characters and had to continue with the story. Saving Rain is a new adult contemporary romance meant for readers 18 and older. 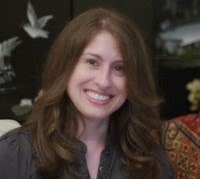 Thank you for allowing me to stop by your site today with an excerpt of Ash to Steele!